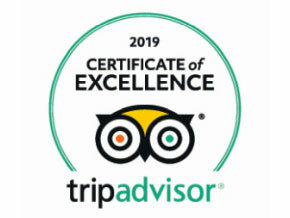 We invite You for the sightseeing of a really unique quarter of the Old Town. 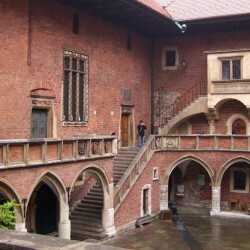 The University in our city is the oldest in Poland and one of the oldest in the Central Europe. The first studium generale (which means ‘university’ in medieval Latin) was founded in 1364 by king Kasimir the Great, but unfortunately declined after his death. Renewal of the university was made in 1400 by king Władysław, the first Polish monarch from the Jagiellonian dynasty (hence the present name of the academy – Jagiellonian University). 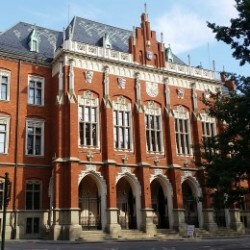 Since the times of Władysław Jagiello academic district is located near the Main Square, between St. Anne’s street and Gołębia street. Visiting Krakow without this extraordinary place would be incomplete. 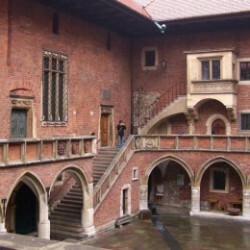 Our Krakow guides will show You its unique charm, starting from the Collegium Maius – the oldest university building. 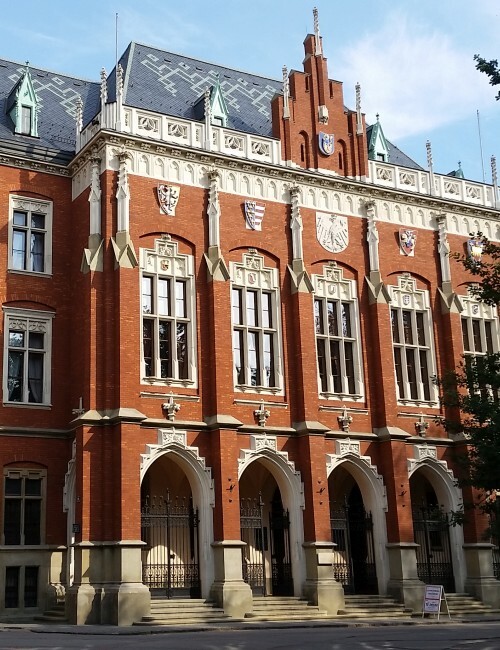 During our short walk, ending in front of 19th century Collegium Novum, we will tell You the history of the Academy and its exceptional graduates, from Nicolaus Copernicus to Pope John Paul II. You would be enchanted by the atmosphere of calm, seriousness and dignity. See the place, that has shaped intellectual identity of Krakow! Until the 15th century the street was called ‘Jewish street’, because it leads to the Jewish quarter functioning right here. At the end of the street you can see the magnificent Baroque church of St. Anne designed in the 17th century by the Dutch architect Tylman van Gameren in a place of ruined, Gothic collegiate. The oldest building of the University. A beautiful Gothic College, which housed the Faculty of Philosophy. From the Middle Ages there were both lecture halls and professors’ flats. We will see a wonderful courtyard surrounded by arcaded galleries. Magical atmosphere of this place is hard to describe. You can literally feel the intellectual effort of generations of scholars. Magical atmosphere of this place is hard to describe. You can literally feel the intellectual effort of generations of scholars. We will walk between noble Colleges of the University (Colllege of Hugo Kołłątaj, Collegium Phisicum, Collegium Minus) and next to the so-called professorial garden to the building of the Polish Philology Faculty on Gołębia Street. Why is it so important? Karol Wojtyła, the future pope John Paul II studied here. Our last stop. The 19the century college built in a place of ruined medieval dormitory. Nowadays, this beautiful, monumental building is an administrative heart of the University. Nearby, on the square between the College and the Institute of History stands a statue of Nicolaus Copernicus, probably the most famous graduate of the Krakow Academy.